Great lot to build a home. 1500sqft minimum heated living area required. Set backs 50 feet front line, 10 feet side or back lines. Lot will need to be perked. 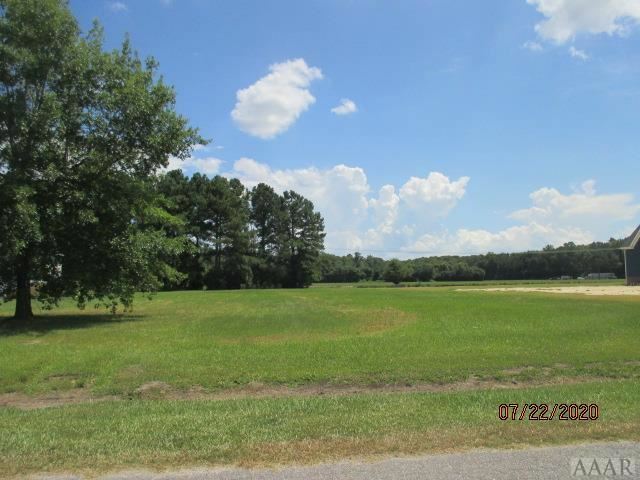 0 Cottonwood Drive, Hertford, NC 27944 lots and land offered for sale at $30,000.